We are an emergency shelter empowering homeless men and women to rebuild their lives. Kelly came to us in December. He’s 57, from a small town in Wyoming, and has been driving trucks for 40 years. “I got my CDL when I was 17,” he shares. 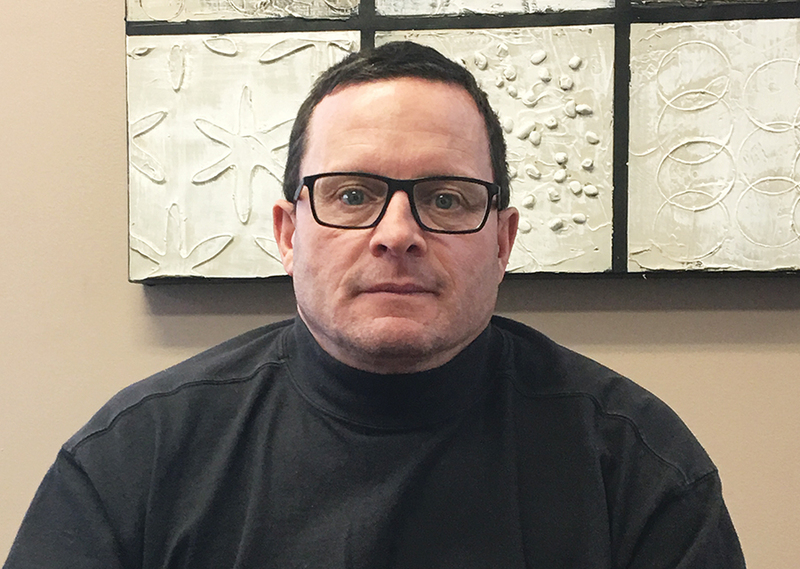 Kelly has never stayed in a shelter before but found himself in need of some support in December when his boss decided to park his trucks for the winter. Kelly was left without any income and, unfortunately, had no savings to fall back on. 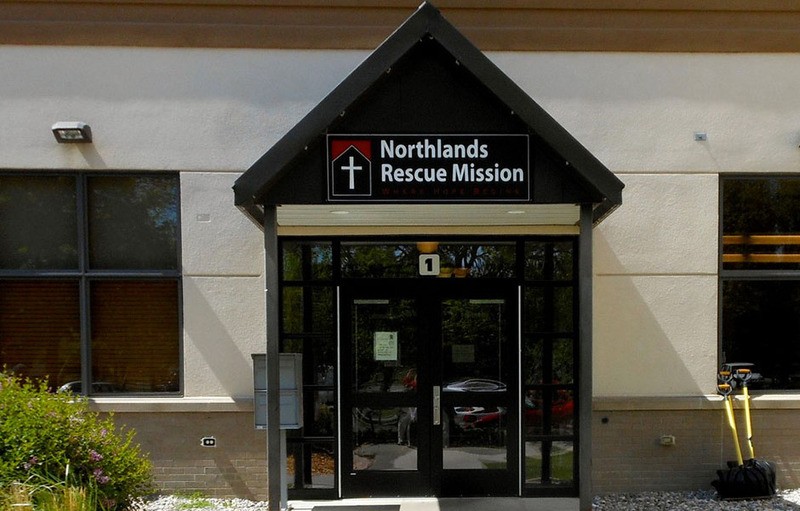 Join us for a tour of Northlands Rescue Mission. Learn about the work we do and enjoy a free meal! To see our "Meet the Mission" dates or learn how to sign up, click below! We rely on support from the community! 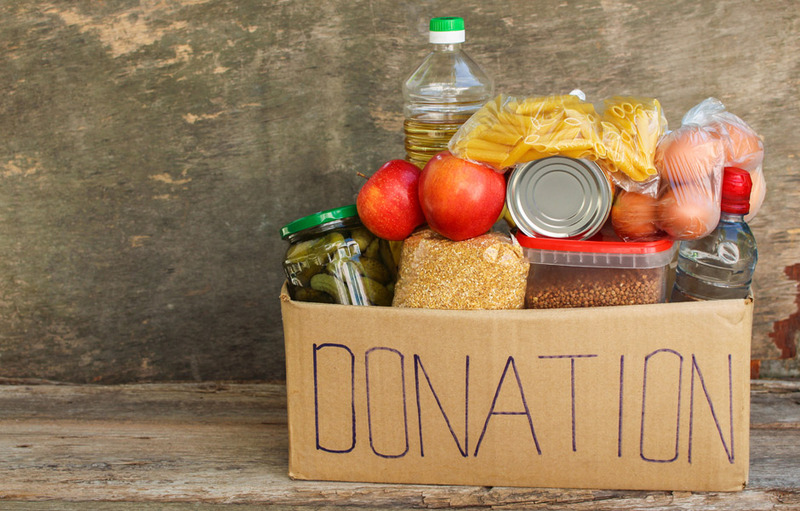 If you wish to donate items to the Mission, check out the list of things we are currently seeking. We are happy to accept these items and provide them to those in need. Join Northlands Rescue Mission for the 2019 Annual Support Banquet! Enjoy a meal and silent auction, along with community speakers and a special musical guest. Since 1942, we’ve reached out with God’s love to men and women who are homeless and seeking a hand up from their desperate situations. Many lost their livelihoods because of decades of addiction. Others could no longer support themselves when job opportunities dried up. Still more are victims of broken or abusive relationships that forced them from their homes. We’re here for all of them, because people like you care. We are a Christian-based emergency shelter serving homeless adults. Committed to helping people have their best life possible, we work with the community to Fight Poverty, Reach Out to people in need and invite them to get a Stable Start through our Client-Led Engagement.